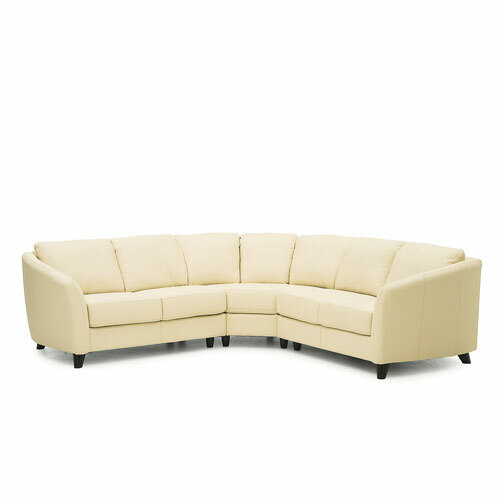 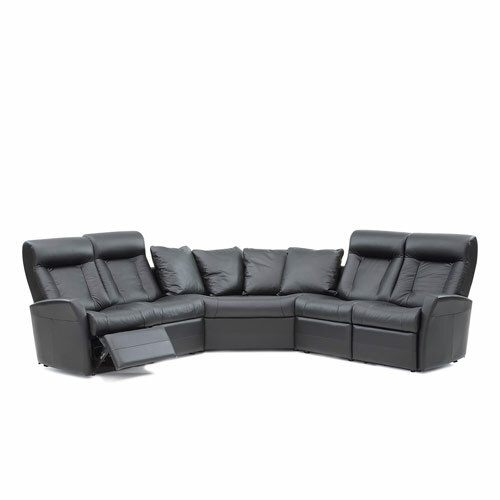 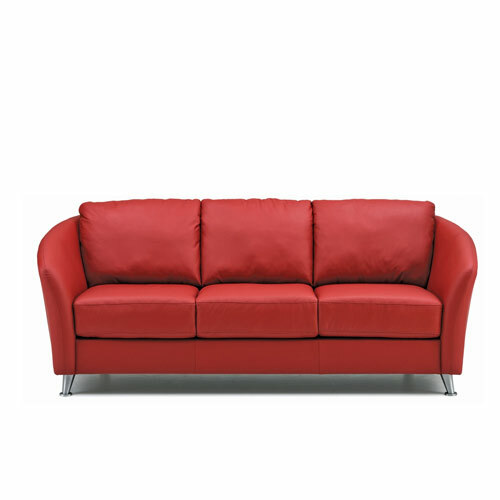 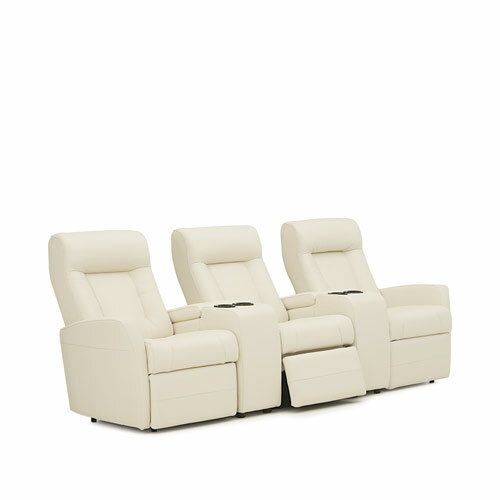 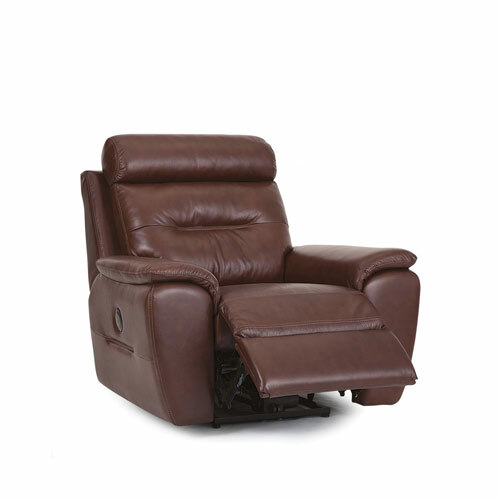 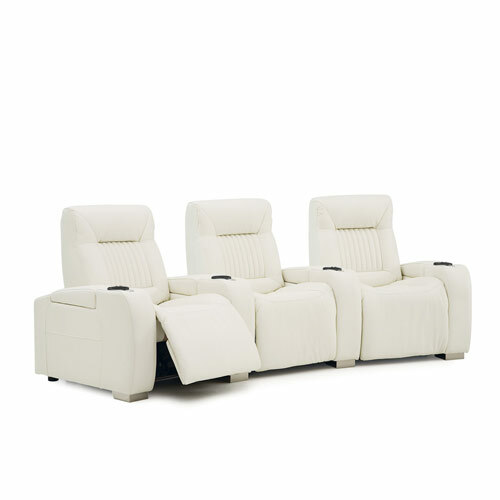 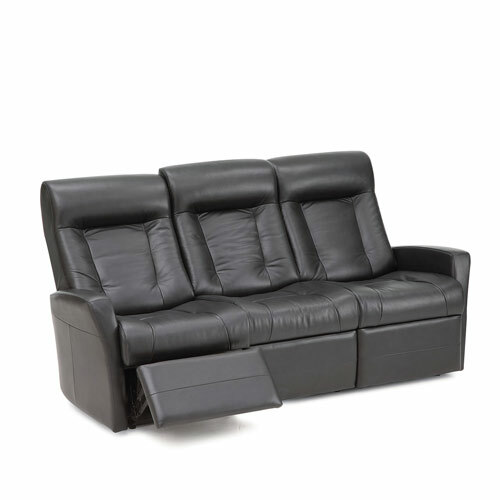 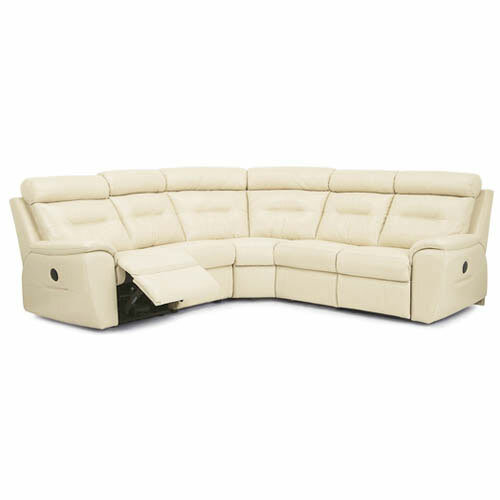 Leather Express offers the best selection and prices for leather furniture including leather sofas, leather sectionals, leather recliners and home theater seating. 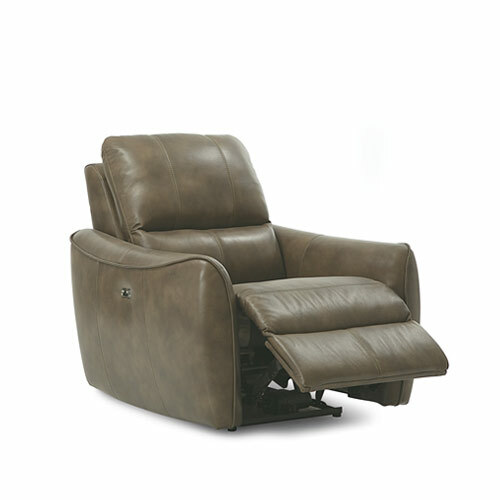 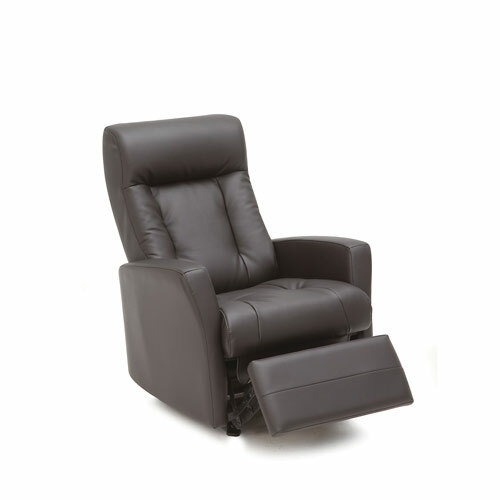 We’ve been selling top grain leather furniture from our Florida showrooms since 1987. 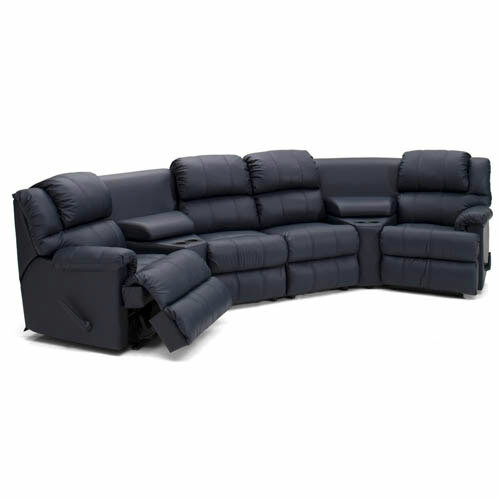 Visit one of our locations in Fort Lauderdale, Plantation, Boca Raton, and West Palm Beach.